Online spending in New Zealand is on the rise and more than a quarter of Kiwis prefer to shop on the web, a consumer survey reveals. A survey conducted by price comparison website PriceSpy has found 28% of Kiwis prefer to shop online, 15% prefer to shop in a physical store and 57% prefer to shop both jointly in-store and online. Online spending in New Zealand is now worth $4.2 billion annually, up from $3.9 billion the same time a year earlier – an increase of 10%, but retail consultant Chris Wilkinson said the current consumer trend was shopping at a retailer both instore and digitally – not just online. “Blended relationships with retailers across their digital and physical channels are very much the trend we’re seeing across many retail categories today, as trust, convenience and user experience develops for consumers,” Wilkinson said. 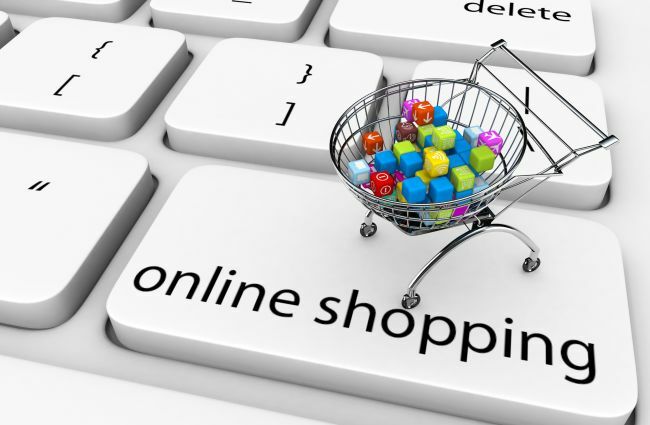 Online spending in Australia annually is $A25 billion ($26.7 billion) which makes up 8% of its total retail spend. New Zealand’s annual retail spend is $49 billion, according to BNZ, and while online shopping makes up just 7.6% of that, Wilkinson said it was important for the sector. “The value is only a small part of the equation. What really matters is where purchase decisions start and that’s largely down to digital influence. More people are going online to search and validate purchase decisions,” he said. Wilkinson said he expected continued growth in the volume and dollar value of online spending as consumers were increasingly heading online to purchase more expensive items. This could been seen with furniture, with sales in the category continuing to lift, he said. Online spending in the month of March was unusually slow, largely due to weak growth in purchases from overseas websites, according to data from BNZ. Spending at domestic sites were up 7% compared to the same period last year, in line with the growth in spending at local bricks-and-mortar stores. Online spending at international merchants was up 2% in March. Wilkinson said Kiwis beliefs around online shopping were similar to that of Australian consumers but largely to British shoppers. PriceSpy New Zealand country manager Lisa Matinvesi-Bassett said survey findings shined a light on the importance of bricks and mortar retail. Purchase decisions start and [are] largely down to digital influence. More people are going online to search and validate purchase decisions. “Even though online spending is on the rise, with reports advising 11 per cent year-on-year growth, the survey brought to light the need for traditional bricks-and-mortar shops,” Matinvesi-Bassett said. Despite survey figures revealing the popularity of e-commerce, survey respondents were evenly split when it came to physically seeing a product before buying. Forty-one percent of consumers said it was important to see a product before buying it and 40% saying they did not feel it was important. New Zealanders’ spending habits are largely driven by price – particularly when buying new products, the survey found.